We Are A Team. We Are Committed. We Are Creative. We Are Professional. With over 20 years experience as a company in the flooring industry we are proud to tell the world that our most important asset are our staff. 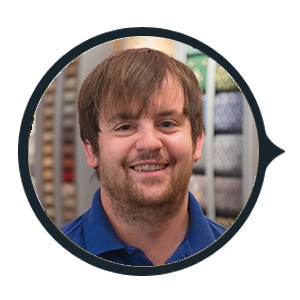 Chris started Carpet Fit Wales in 1995 and has grown the business to where it is today. An eye for detail and an unrivalled understanding of the floor trade means Carpet Fit delivers quality time and time again. 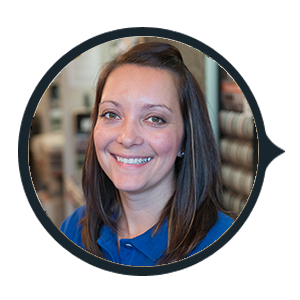 Vicky makes sure that the Carpet Fit Wales team of fitters, office and sales staff deliver a quality service at all levels. 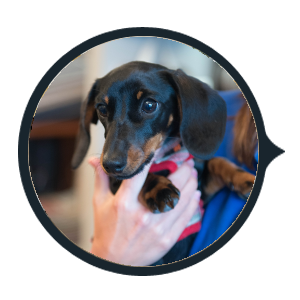 She keeps her finger on the pulse of the business and is there to help and assist at all times. 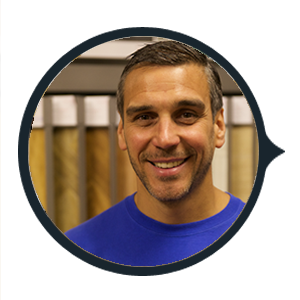 Disco dancing Pete ensures our free measuring service is carried out efficiently and to your exact requirements, His sample van carries a full range of beautiful floor coverings for our home shopping service. 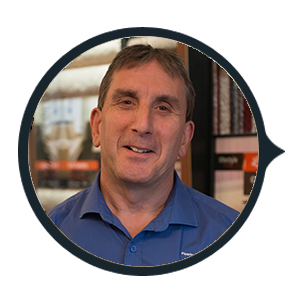 Peter’s extensive knowledge dates back a few decades and has worked for the multinationals and for insurance companies as an independent inspector, be assured Peter can give you the right advice for your next floor. A keen sportsman Pete plays badminton weekly. 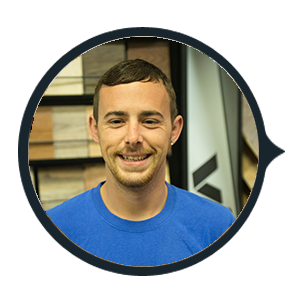 Foreman here at Carpet Fit he started as an apprentice in 2006 at the age of 16, he has turned his hand to most floor coverings but prefers to fit the wood flooring…. He also likes to assist the other fitters with their day to day queries and makes sure they always do a great job..! He could do with a new hairdresser though..
Also started as an apprentice in 2007 and is a great fitter for his height … at 5’6 and the face of a ten year old boy you would be amazed to hear he is a doting father of three young children. Dan can fit any floor covering to the right standard. The bosses mam here to keep tabs on all the suppliers (and her son) Jen writes the cheques and makes sure Carpet Fit gets the best deals, so we can pass them on to our customers. Plus she makes the best coffee in the Aberdare valley. 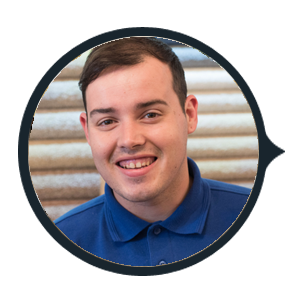 Leighton has been fitting carpets for over 10 years. He takes pride in every job he undertakes. He’s the comedian of the team and always has a cheeky smile. A recent addition to the team only six months into the trade but already shows signs of a quality tradesman with all the right principles, he will go a long way…. Especially as he does love to drive his van! Here to help provide a warm welcome and cheer up your day. Delivering quality and satisfaction regularly, that’s what we do best. Our teams of flooring fitters are experts at making sure your flooring is placed with perfection and will last years. Get a Carpet Fit Wales quotation today! 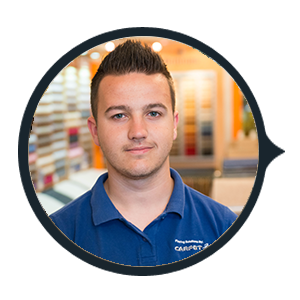 At Carpet Fit Wales, we recognise that talented and skilled staff are our most important asset. That’s why we are always looking for skilled, ambitious individuals to join our exceptional team. If you’re interested in a career in flooring, then read on. 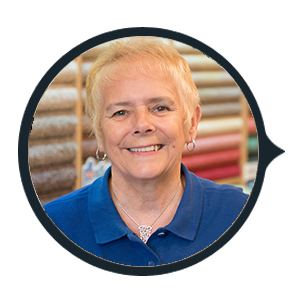 Joining Carpet Fit Wales means taking part in an adventure; it means building professional expertise acknowledged by the market, and, beyond that, a true life experience. It means joining a group whose entire history is fuelled by a strong customer service, which has been achieving continued growth over the past twenty years. Carpet Fit Wales’ professionals all share a common culture of excellence and place a high value on integrity, independence and respect.